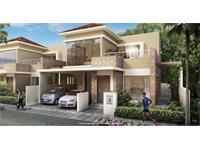 Looking for a property in Jigani? 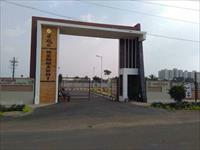 Have a property in Jigani? 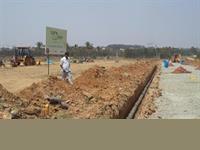 Jigani is located in South Bangalore and has shown tremendous improvement in recent times. Located along the State Highway 87 and National Highway 7, Jigani is situated near important hubs in Bangalore such as, Bannerghatta, Electronic city and Bommasandra. The growth of infrastructure has also been commendable in this area. Despite the higher growth witnessed in this area, prices are still comparatively lower than other parts of Bangalore, indicating further potential for growth. This can therefore be a good area for land investment for investors, keeping in mind proximity to important locations, good infrastructure and relatively lower current prices & proposed developments around. 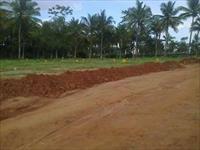 Jigani is best location to live with Family, lot of company, school near by area. IIM second campus is here. 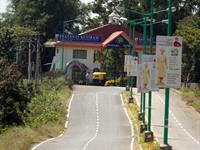 Jigani is a potential area for property buyers, and growing day by day. There are lot of factories in this area and a lot of people need to travel long distance to reach here. 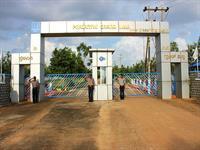 It is well connected with good hospitals and schools, colleges and of course to Electronic City. Good Time to Purchase In This Location.....He is giving you very Good Relaxation of Mind. Jigani, Bangalore is rated 7 out of 10 based on 5 user reviews. Have a good knowledge of Jigani? Share it and become a Locality expert. Sark Green Fields is residential plot project to build your potential home and located in ideal location of Jigani, Bangalore. Pride Crosswinds Villas developed by Pride group is an ultimate reflection of the urban chic lifestyle which offers 3&4 Bhk residential villas and villas plots in Bangalore. 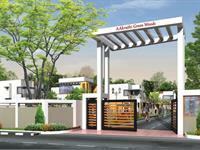 Aakruthi Green Woods offers you Residential Plots & Commercial Space for sale in various sizes at an affordable rate in Malur Hosur Highway, Jigani, Bangalore. BSR Akruthi Green Woods offers you BMRDA Approved Residential Plots at an affordable rate and located at Jigani, Bangalore. Prasanthi Narendra Krishna Enclave is Residential Township project best place to build your palatial home and located at Jigani, Anekal Main Road, Bangalore South. 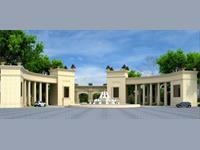 Township project by Aashrithaa Properties in a serene environment.